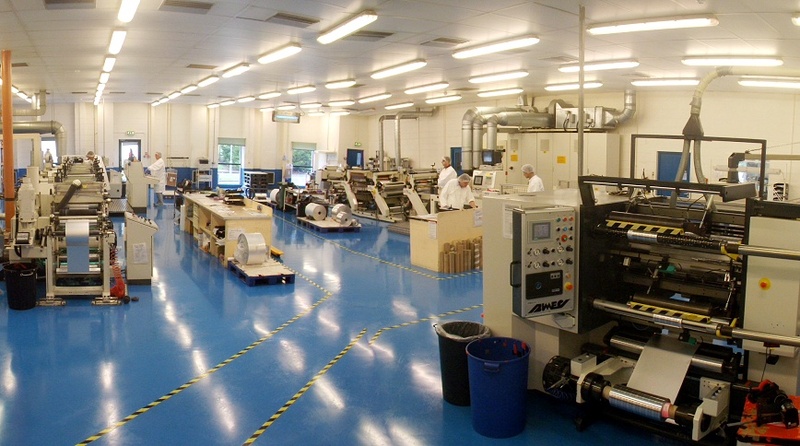 All the production and the initial packing of the finished reel take place in our Class 100,000 CLEANROOMS. EuroFoil Teo believes that because of the increasing standards of cleanliness and hygiene, it is now vital that the primary pack, which comes into contact with your product, should be produced in the same Cleanroom environment as the one in which your product itself is packed. 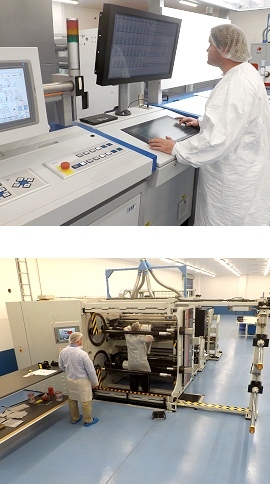 EuroFoil Teo has two Class 100,000 Cleanrooms. Our narrow web items (short run, quick changeover) are produced in a 6,000 Square Feet Cleanroom and our Wide Web and Bulk Items are produced in an 8,000 Square Feet Cleanroom.